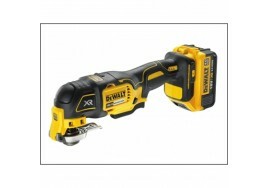 DeWalt DCS355 XR Brushless Oscillating Multi-Tool delivers up to 57% more run time over brushed motors. Uses the Quick-Change Accessory System, that allows blades and attachments to be changed quickly without the use of tools. 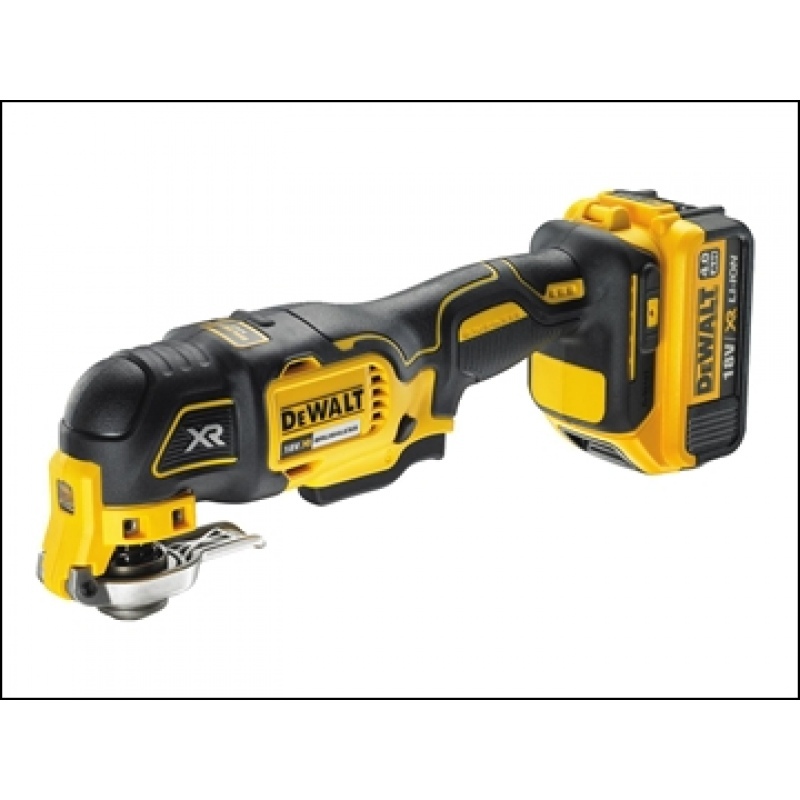 Dust Extraction Adaptor supports use with DEWALT dust extraction vacuums.